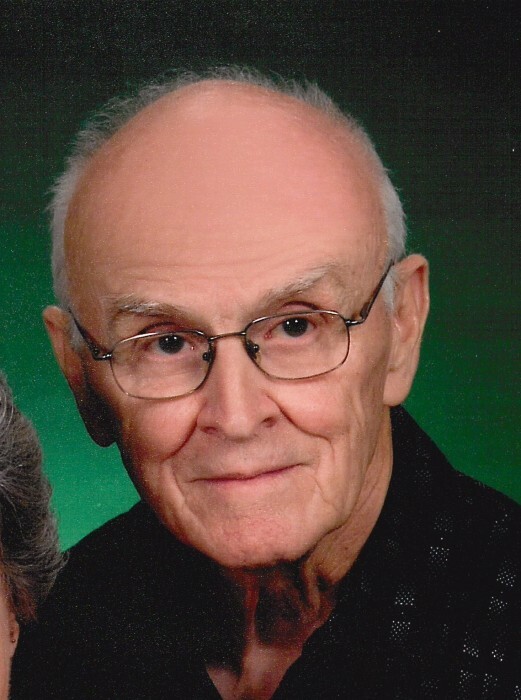 Kenneth H. Graver, 82, of Walnutport, passed away Tuesday, March 19, 2019 at home. He was the husband of LaRue (Kleintop) Graver; they celebrated their 56th wedding anniversary last June. Born on August 22, 1936 in East Weissport, he was the son of the late Charles E. Graver and Pansy (Cardinal) Dana. Kenneth was employed by Northern Lehigh School District, working in the maintenance department. Prior to that, he worked for the former Keystone Lamp Factory, Slatington. He served his country honorably in the US Army National Guard, and was a member of Ben Salem UCC, Andreas. In addition to his wife, he is survived by sons: Keith B. Graver of MA, Kevin M. Graver and wife Nicole, of Walnutport. He was pre-deceased by siblings David Dana, Pansy Steigerwalt, Charles, James and Robert Graver. A funeral service will be held at 11A.M. on Saturday, March 23, 2019 at Ben Salem UCC, 1965 Church Hill Rd, Lehighton, 18235. A Calling hour will be held from 10 to 11 A.M. Interment to follow at the church cemetery. Arrangements are being handled by Harding Funeral Home, Slatington. 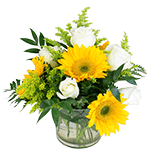 In lieu of flowers, contributions can be made to the church.